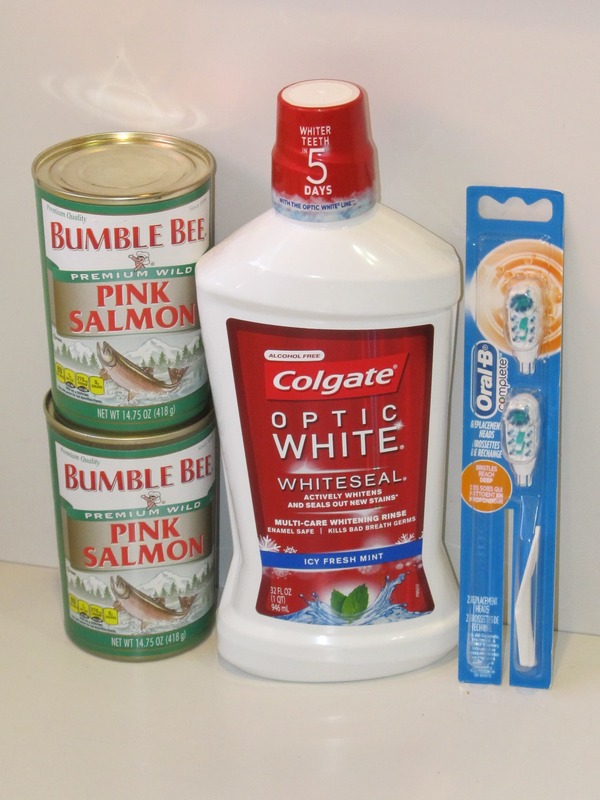 Coupons.com, Smart Source, Red Plum, Ibotta, Hopster, Checkout 51 and Saving Star. Manufacturer websites and Facebook pages are another great source. The CVS I stopped at this week ended up being out a number of the things that I wanted to buy, so I got rain check for those items. Rain checks are a great thing and if you deal shop and aren’t getting them when a store is out of sale items, you really should start! It’s such an easy way to get the sale price even after the deal is over. We don’t eat a lot of seafood simply because it gets expensively very quickly. But I do use canned salmon and tuna occasionally. I noticed that CVS had the Bumble Bee brand salmon on sale for $2. I was pretty sure that Aldi’s price for salmon is more than that, and thanks to my trusty price list, I confirmed that yes, it was $0.29 less than what Aldi sells salmon for, so I got a couple of cans. No, it’s not huge savings, but I rather painlessly saved myself $0.58 and that’s worth it to me! Oh, and you’ll notice below that I used a $6/$30 coupon. If you are following all the details here, you’ll realize that there is no way that I spent $30. Here’s what happened. I received that coupon via email (haven’t gotten one in years, so I have no idea what struck) and had it automatically loaded to my CVS Extra Care card. Apparently when the cashier scanned my card at checkout, it must have asked her if she wanted to apply the coupon and so she did. At least that is all I can figure. I was really puzzled why my total was so low and it wasn’t until I looked at my receipt later that I realized what happened. I haven’t regularly shopped at Rite Aid in probably close to a year! I used to be a frequent Rite Aid customer, but then they changed their rewards system and it just seemed like a pain and so I simply quit. Plus, I was really trying to slow down some too, and so it seemed like an easy way to do that. But after seeing some of the things that my friend Esther has been getting at Rite Aid, and learning that their new Plenti Points don’t expire for 2 years, I decided to give it a try again. We actually have two Rite Aid stores within walking distance of our house, so it really makes it super easy to shop there. I often combine my shopping trips with a walk, making it a double win! I hadn’t planned to pay with cash, but unfortunately their credit card machines were not working. So I dug around and found some grocery cash that I happened to have with me! 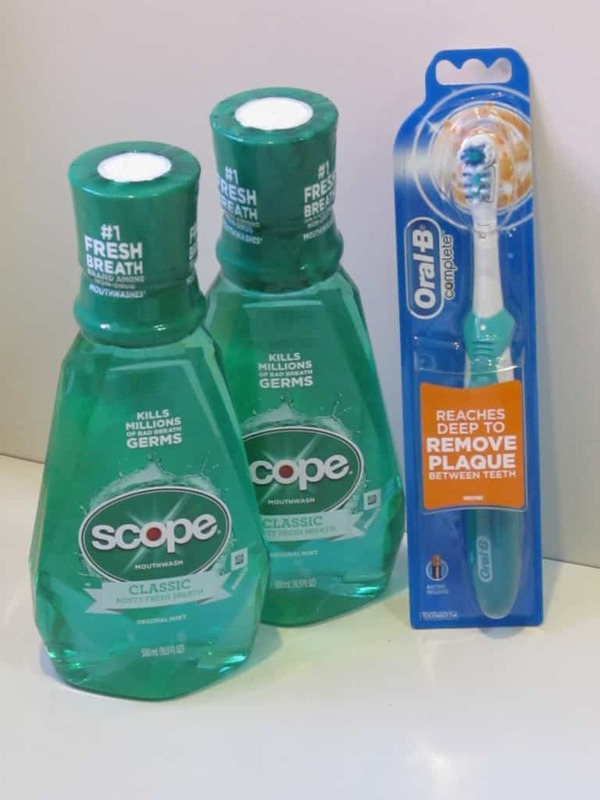 Both the Oral B toothbrush and Scope were free after coupons and sales. In fact, the Scope ended being a $1.00 moneymaker, which was obviously rather nice. Our oldest turned 7 on the 26th and we have a tradition of me making the kids a special, decorated birthday cake. It kind of started without me really intending it to happen when our oldest turned 3 and I made him a cake. He was thrilled and then the next year assumed I’d make him one again. I’m not a very creative, artsy person and typically don’t enjoy that kind of thing much. But I do love baking and working with food and I guess that carries over into making decorated birthday cakes, because I find that I do enjoy it if I have the time to work on it and do it well. Anyway…I kind of got on a bunny trail there! If you follow along with me on Facebook, you may have seen the picture I posted there of the robot cake I made for his birthday. One of the things I used to decorate it was chocolate covered doughnuts, which is why I bought them this week. The Betty Crocker food color gel was also for the cake. In the past, I’ve tried using the food color drops and often had trouble getting them to blend in nicely. I was really happy with the gel and will definitely be using it some more! 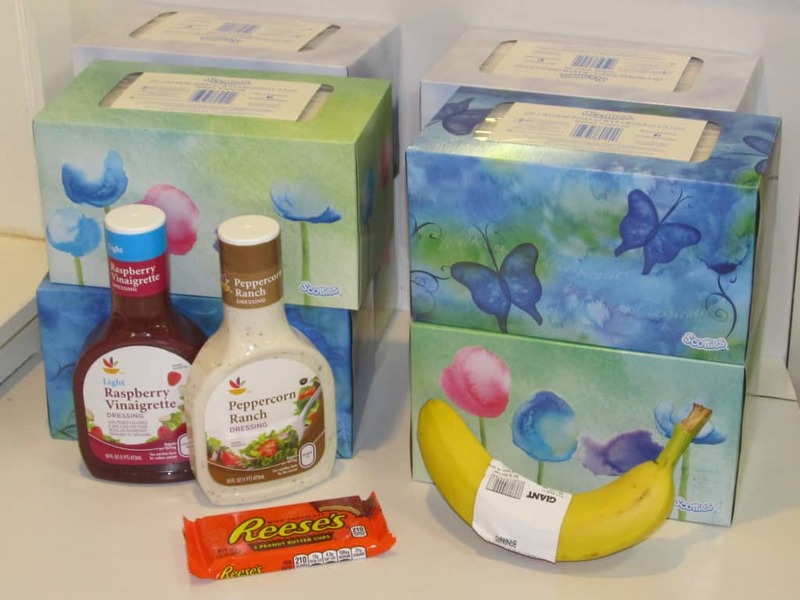 The Giant salad dressings were $1.00 each after a coupon, the grapes $0.99/lb thanks to an in-ad coupon, the Reese’s peanut butter cup was free after a coupon and the Scott tissues ended up being $0.73 each after coupons and gas rewards. Eight boxes of tissues should last us a long time, that’s for sure! But since they are something we are always using and since we heading into fall and winter and will be going through them faster, I figured it was worth doing the deal. The biggest issue is the space they take up to store. Thankfully, we have a large basement and I have a small “stockpile” storage area there. I paid way too much for the Gold Medal flour! I started using brand name flour several years ago after discovering that it really does make a noticeable difference in how nicely my baked goods like pie crust, cookies and cake turn out. And I love too that I can get the flour unbleached. No, it’s still not as healthy as whole wheat, but at least it helps a tiny bit! By watching sales, I’ve been able to always find either Gold Medal or Pillsbury flour for $1.50 to $2.00 and usually stock up when I can get it for that price. But as far as I know, there have been no sales on it the last several months and I finally ran out. I debated about buying a bag of store brand flour at Aldi, but decided to wait and get the name brand at Giant. When I saw the price difference, I was kind of wishing I would have just bought it at Aldi! A bag of flour at Aldi is only $1.29- a whopping $1.40 less. But I wasn’t going to take the time to run back to Aldi just for flour and since I was pretty much totally out, I went ahead and bought it. I’m thinking I’ll just buy a bag of Aldi brand flour this week and save the Gold Medal stuff to use exclusively in the baked good where I notice a big difference with it. Have any of you noticed a difference in how things turn out when you use different brands of flour, or is it just me? 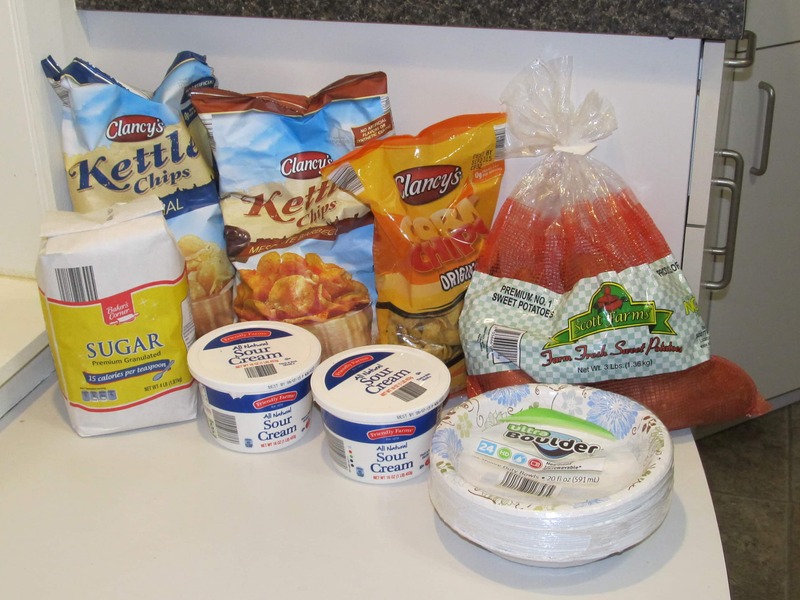 I needed some potato chips for the birthday party as well as a few other things. I’m kind of surprised at how much Aldi’s price has jumped on sweet potatoes. They used to regularly be priced at $1.69, sometimes even less. Now they are almost $3.00! The thing is, I much prefer sweet potatoes over regular potatoes, so at this point, I’m willing to pay the extra. I was on my way to pick up a bunch of tomatoes to can and went right by this local discount grocery store. Since my parents were in the area and allowed me to make the run child free, I took advantage of the opportunity to make a quick stop to see what bargains I could find. And I was glad I did, because I found some great deals! The cream cheese was close to it’s sell-by date, but I wasn’t really worried because I’ve discovered that it lasts for a long time after the date on the box since it is simply a sell-by date, not an actual expiration date. Besides, I plan to use it here in the next week or two anyway. I also liked my find of Kraft Parmesan cheese for $0.50/bottle less than what Aldi sells it for! For some reason I seem to go through a lot of it, maybe because my Crustless Zucchini Quiche uses it and I’ve been making that quite a bit with all the zucchini we have. And in the winter I make this yummy Tomato Basil Parmesan Soup a lot too, which also uses Parmesan cheese. My favorite find though? The ham strips. I want to make some homemade ham and bean soup to can and have been hoping that I could find ham for a good price, so this felt like a little hug from God, especially considering it costs way more than this anywhere else. 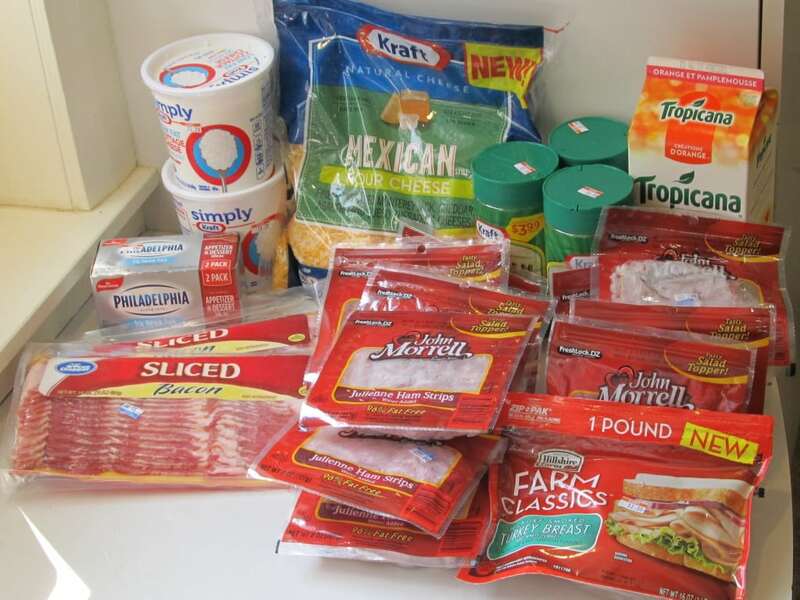 I wasn’t sure what quantity to buy because I couldn’t remember how much ham the recipe took, so I bought a bunch. I figured whatever the ham and bean soup recipe didn’t use, I could freeze to use this fall in Cream Cheese Potato Soup with Ham. I love using Swagbucks to earn Amazon gift cards. If I’m intentional enough, I can pretty easily earn around $20 a month in Amazon gift cards with only a little bit of time invested. (I share a bit more about Swagbucks in my post about the best money saving apps.) I used one of the gift cards that I earned to pay for this Amazon purchase which is why my total spent above shows as $0. I enjoy using stevia to sweeten beverages such as iced tea, homemade lemonade and homemade frappes– it’s such a simple way to reduce calories! I’ve had a few other brands and just didn’t care for the taste they had. 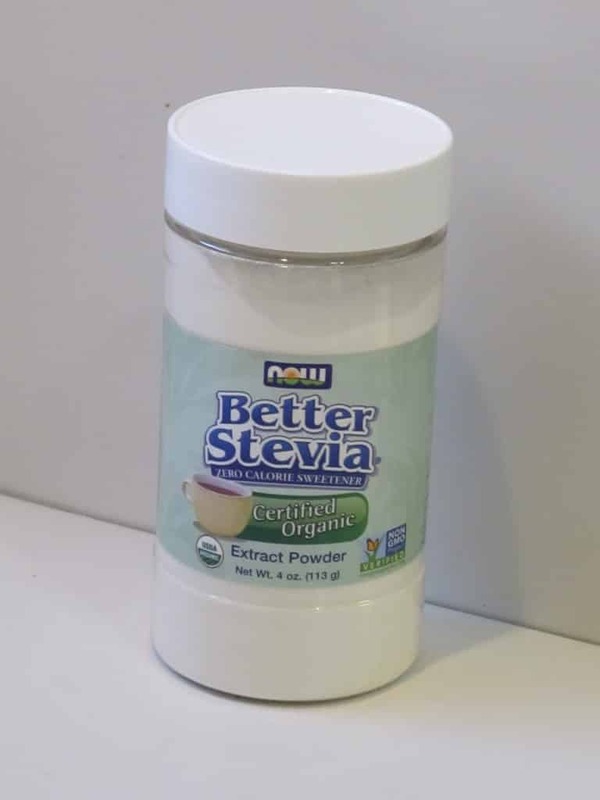 But I do love this NOW brand stevia. So many other brands such as Kal, use a filler and aren’t pure stevia. The NOW brand is pure stevia, with absolutely no additives. And I think the price is very reasonable too! A bottle this size lasts me for forever since you only need to use a tiny bit to get a lot of sweetness. 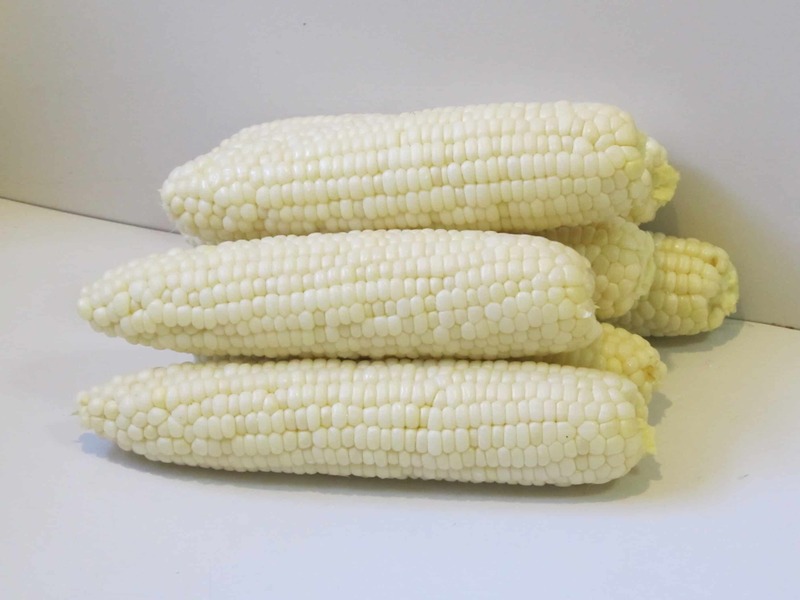 – We bought 2 dozen sweet corn from a local produce farm and used cash that we had withdrawn earlier to use for groceries to pay for it. 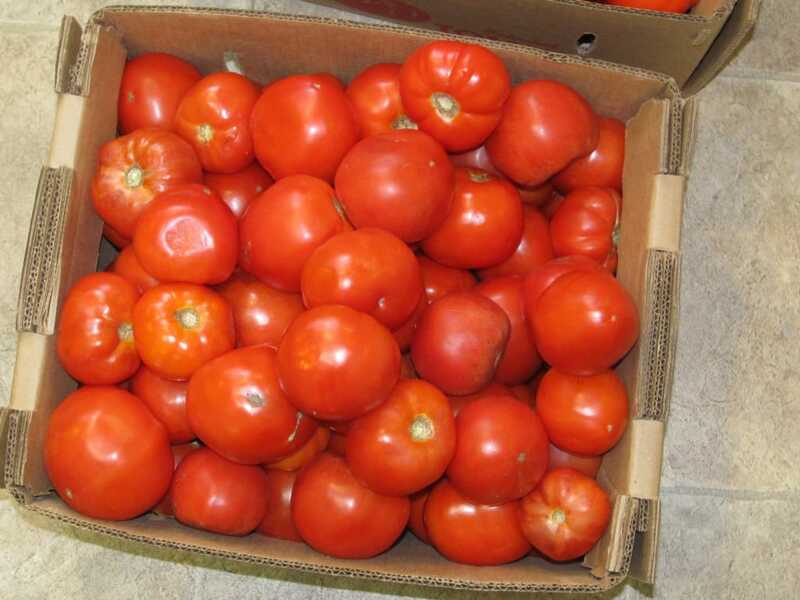 – I bought 1 ½ bushels of tomatoes from a local farm. They sell them as seconds, but honestly, they are amazing seconds and very few of them have spots that need to be cut out. I made tomato juice and diced tomatoes which I canned out of them. I’m planning to post tutorials soon on how to do it! Wow! You got some great deals this week. I use Bing more than Swagbucks now. It doesn't have as high of an earning potential, but I find it's a lot quicker to earn a $5 Amazon gift card every month. And it's so nice to have "free" money to spend at Amazon! 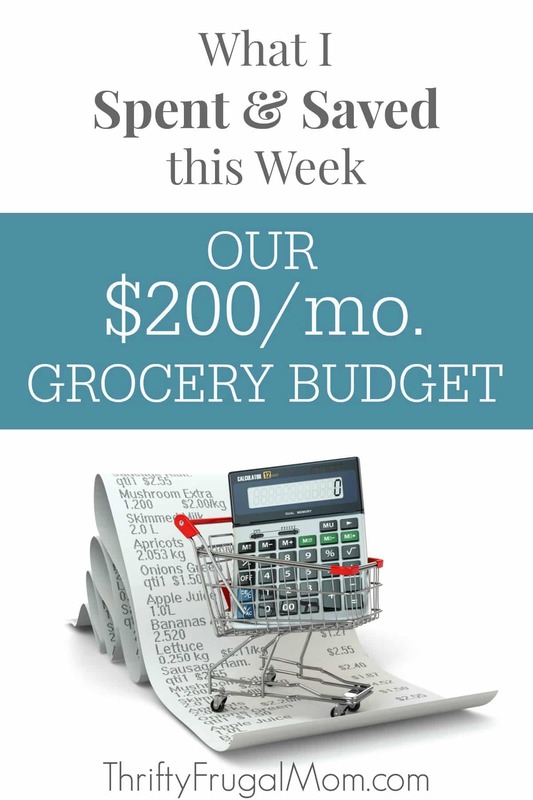 You are inspiring to thrifty moms! Thanks, Leslie! I often pray that these posts would be inspiring and not discouraging- because I know we as ladies can easily go to the thing of comparison. Appreciate your encouragement! No, Shuba, we don't buy organic milk or very much organic anything for that matter. 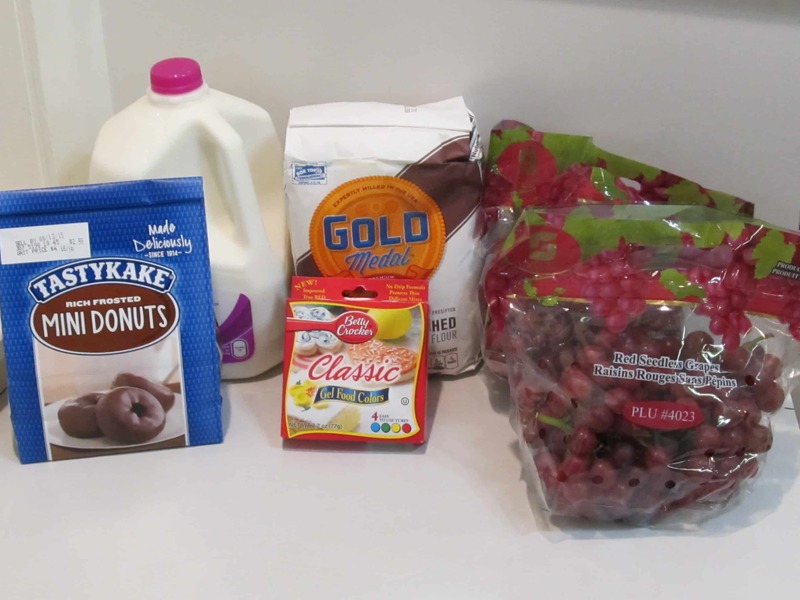 After doing some research (this post from a blogger who I trust was one of the things that shaped my view), I just didn't feel like there is enough benefit over all to make buying organic worth the huge amount of extra money. I do buy organic products when they are reasonably priced (as in close to what I'd pay for non-organic things), but that's it. From what I know, $6 is about the running price for organic milk, so it sounds like your price is fairly average. If you do want organic milk, one way you could stretch it is to buy whole milk and then add a bit of water to it. That makes it kind of like 2%. Some people like doing this and others don't care for it at all! It's been a long time, but I've done it a time or so to stretch our milk to last until we can get more. You don't think about it much on things like cereal especially.